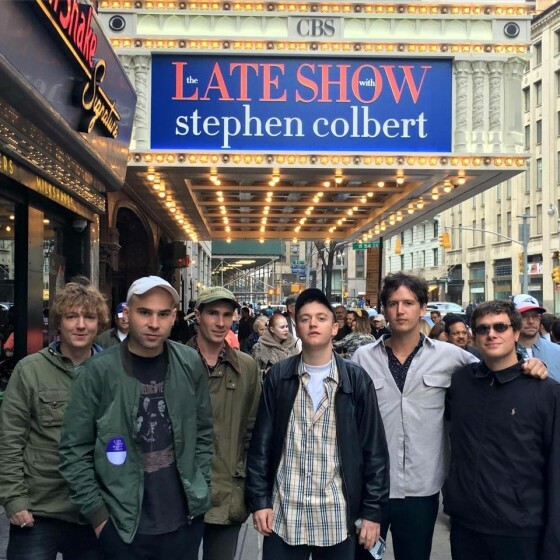 Tune in TONIGHT 11:35|10:35c on CBS’s The Late Show with Steven Colbert to catch the DMA’s performing a tune off their new album Hills End! 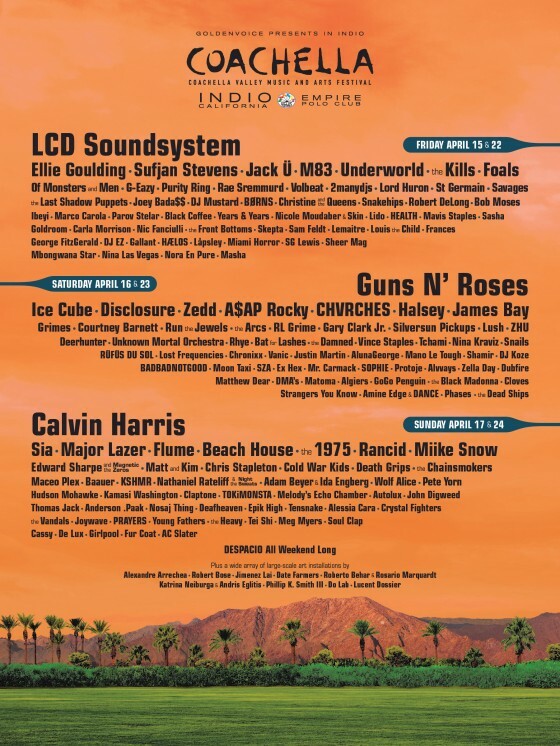 The 2016 Coachella lineup dropped yesterday and there are many amazing artists + bands preforming this year! 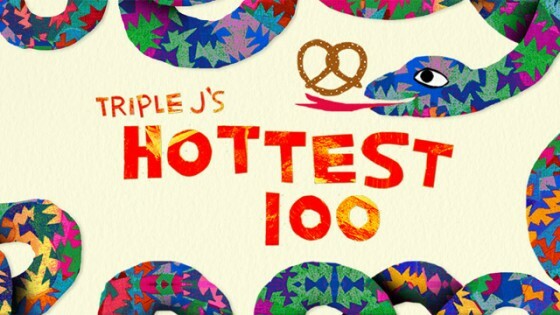 Take a look at the lineup below & peep a few notable Hidden Track Artists!